As promised the fight card has been dealt with and we bring you the INTERNATIONAL release of PROTECT ME Final Round มวยไทย ( GID) By JPX x COARSE info! Like we said last week, ‘s the final countdown to the main event! We knew it was coming but to our surprise, it’s not just new colourway and GLOW IN THE DARK edition. 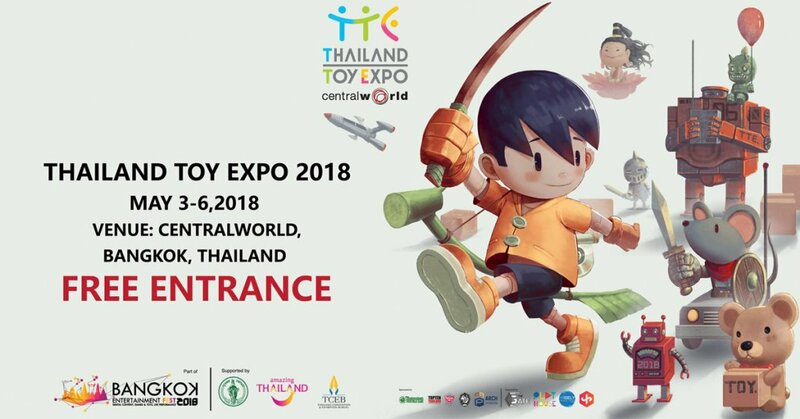 Set to enter Thailand Toy Expo 2018 to make its debut now he wears the Muay Thai bandages (Hand Wraps) around this hands instead of the boxing gloves. JPX & COARSE present to you PROTECT ME “Final Round” edition. That’s it The Final Round will be the last of “Protect Me”. 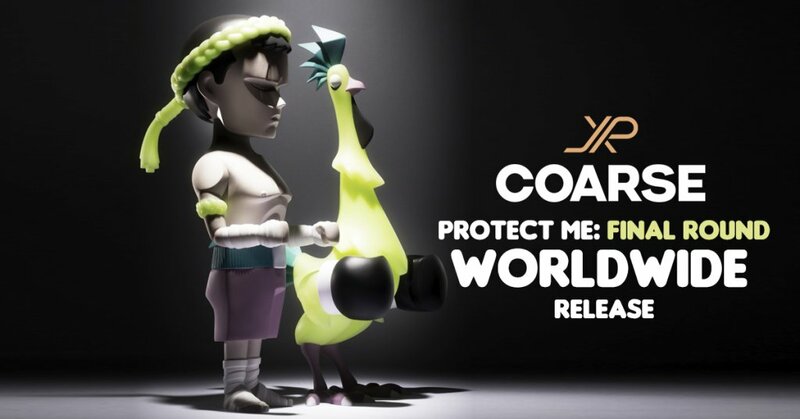 Now INTERNATIONAL collectors will have the chance to own the PROTECT ME Final Round edition. He sits and waits in the darkness. This moment was bound to come—he has been destined for it all his life—but still it seems impossible it is happening. Destiny, fate, the inevitable: No matter how much you grasp it, it never really settles in, never finds its way into your bones until what was foreseen finally comes. Maybe he could have avoided what is coming, and now he plays a dangerous game, running through all the possibilities in his head: What if he had turned left instead of right, climbed down instead of up? Would he still be here in this room, waiting in the darkness? He stands and paces, back and forth, from one end of the room to the other. He has always done this when he is nervous. He learned it from his father, who learned it from his father before him. Walking in circles, thinking in circles, what if he had listened, what if he had tried? He could dig a tunnel and escape. He could clench his fists and bore a hole in the ceiling. He is strong enough; that is why they have brought him here. But where would that take him? Deeper underground, higher towards the sky, none of it would matter. Every escape would lead to another place to wait. What is life for if not for waiting? And now the siren sounds, and he backs away into the darkness. They are coming for him, just as he expected. But so soon? He thought he had more time, though even he knew he had lost track of it. Sometimes it felt like the months sped by, and other times it was as if a year had been swallowed by a day. The space between the instant he arrived and the instant the door opened could have lasted seconds or years. Waiting distorts; it bends the world. Still, he thought he had longer to sort everything out. Wasn’t he going to see the world? Wasn’t he going to phone his mother? But now, as the light pours in and the crowd outside erupts into a roar, he is not actually certain what he would have done with more time. What is the opposite of waiting? Doing, making, seeing, speaking—aren’t these all just one in the same? They grab his limbs, his head falls back. He has been in the darkness so long he no longer remembers what he is—bird or man—and the light is overwhelming, unbearable, a thing he forgets exists until the moment it burns his eyes. And now here he is, ready but not, afraid but not, giving himself over to this moment, this torment, which was destined, fated, inevitable. And if he can, he will wait within these seconds, neither fighting nor resisting, just breathing, waiting, fearing not all that is past him, but all that is on its way. Somewhere in his mind, a clock ticks. Edition of 250 sets worldwide. You will be provided the Google Doc link to order. Please fill in every question. * please note that Mexico doesn’t apply to this service. Once you complete your order, we will send the Paypal invoice within 3-5 Days. May 2nd, 2018 at 12.00 am (midnight of Thai time zone). ” ALL of international customers orders will be ship after Thailand Toy Expo. Online release via Google Document https://goo.gl/forms/ot3IJkyyDT2erEU72 Please note Google form will be shown on the day of the release. For now, check out our Facebook LIVE unboxing of the Protect Me Knockout Edition below. 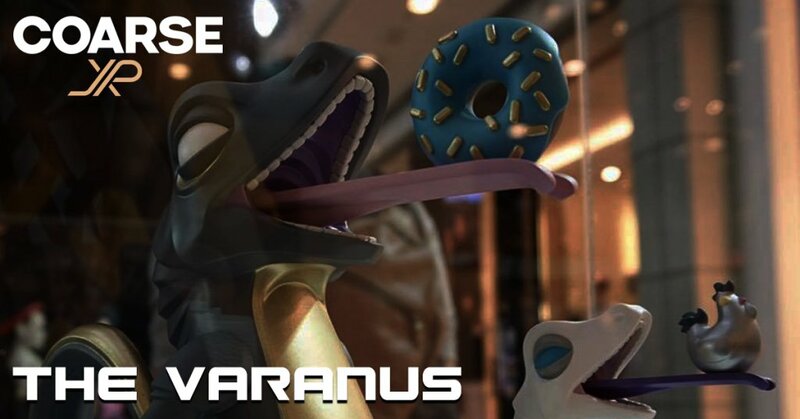 Amongst all the COARSE x JPX releases TTE 2018 will be full of surprises per usual and JPX and COARSE have dropped the biggest hint that VARANUS will also get a release.